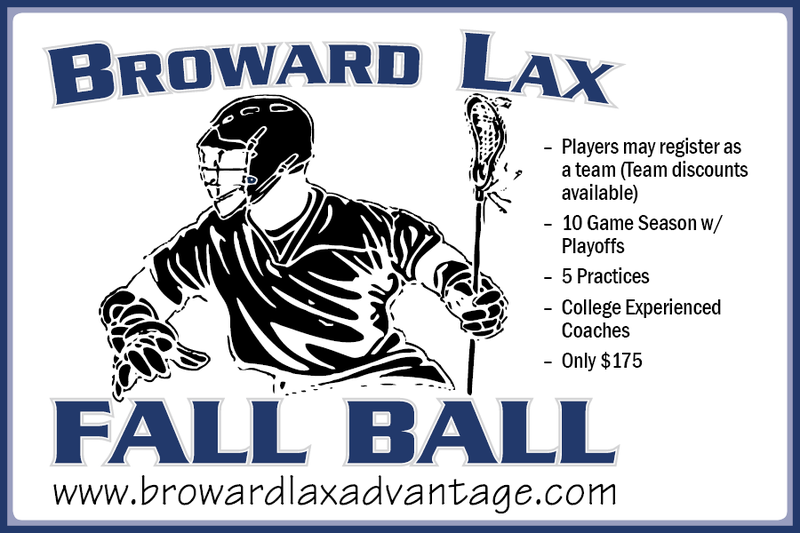 List of Programs | Broward Lacrosse Advantage, Inc. 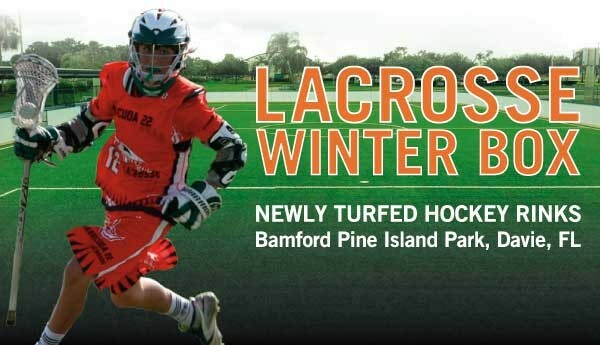 Designed for the new or experienced player. TYKES 5-7yr olds, Level 1 (new players 8-18) and Level 2 (some experience) clinics offered. Great way to get up to speed with the experienced players. The program is for new and experienced boys current grades K to adult. Girls 4th grade and up. 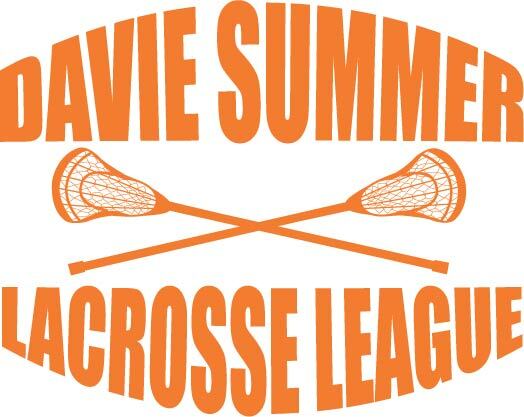 Coached games league - 5 practices & 10 games incl playoffs. Coached Game league 10 games incl playoffs. 6v6 Tournament travel teams. Top notch experienced and paid coaches. Regimented practices and required accountability.